From intimate wilderness retreats to city glamour pads, these are the best retreats the globe has to offer. Enjoy. 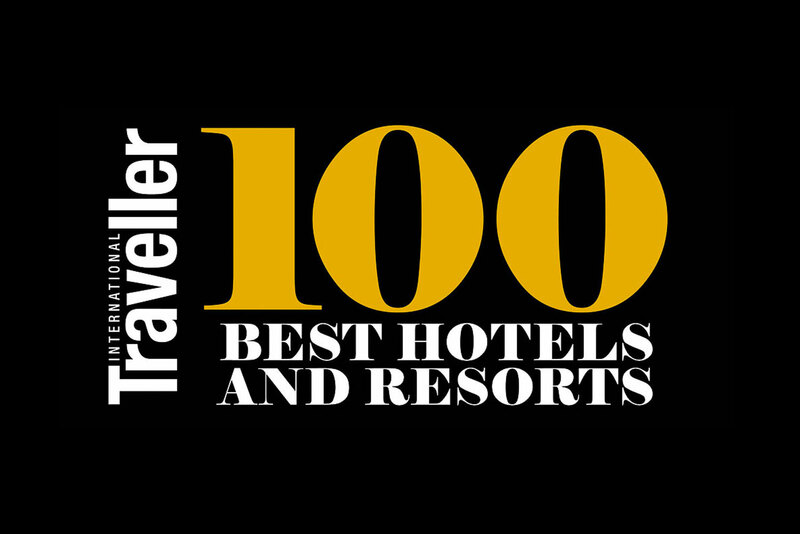 International Traveller has found the 100 Best Hotels and Resorts in the world with the help of an esteemed judging panel of 17 expert travel writers. After some consideration, we felt that the concept of ‘the best’ was actually quite simple. For a hotel or resort to be considered by our panel it had to be the most unique, special and exceed all reasonable expectations on customer experiences. We were equally discerning in selecting our judging panel. We used three criteria for panel selection: expertise, a global reach and a variety of interests and tastes represented. The panellists range from adventure lovers to a-billion-count-Egyptian-cotton-only travellers. Among the panel, which has a combined 230 years of experience, are Claire Wrathall, part of the editorial team who launched Condé Nast Traveller (UK); Sunshine Flint, contributing editor at BBC Travel; and former Vogue editor Kirstie Clements. It should be noted we excluded Australian hotels from consideration as they are the domain of our sister title, Australian Traveller magazine. We chose Hotels.com as a partner for this list for two reasons. Firstly, they were supporters of a list of the best without interference and without compromising our rigid qualification process, and allowed us to conduct the exercise without any commercial interference. Furthermore, we included Hotels.com reviews that are from genuine guests. We are sure that you are going to love the hotels our experts have deemed the best, but we are equally aware that you may be outraged that one or more of your favourite hotels failed to make the grade. We’d love to hear your feedback about the ones you’ve think we’ve missed and also the ones you agree are deserved members of the 100. Send an email, hop on our Facebook page or even pop it on Instagram or Twitter with #IT100Best to let us know. 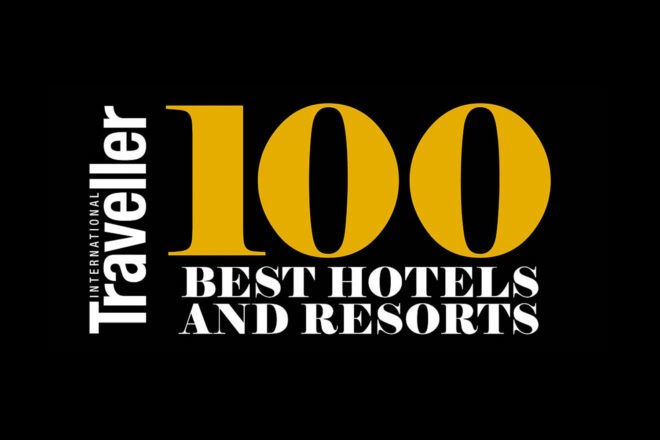 So, here they are, the 100 Best Hotels and Resorts in the world. Enjoy.